Blogging Platforms: Which One Should You Choose? There was a time in the blogosphere (Blog/ging world? Blogging community? I feel the term I just used is ancient and outdated!) that many bloggers felt torn about making that decision whether they should stay in their current blogging platform or to go big and choose another platform that may serve their blogging purposes better and suitable for long-term use. I’d like to call the latter part of the last sentence “making the blog future-proof“. Future-proof: Capable of adapting or conforming to standards not yet known; customizable. I mentioned the keyword long term earlier and I want to clarify that this is not to say that whatever blogging platform you’re using right now for your blog, isn’t suitable for long time use.. although(!) it probably has its own advantages and disadvantages, like every other product does. That’s what I will try to get into for today. Today I’ll be showing you, from my experience, what are good blogging platforms to consider when deciding to blog; should you consider changing blogging platforms; and why have I stuck with a few reliable ones all these years. 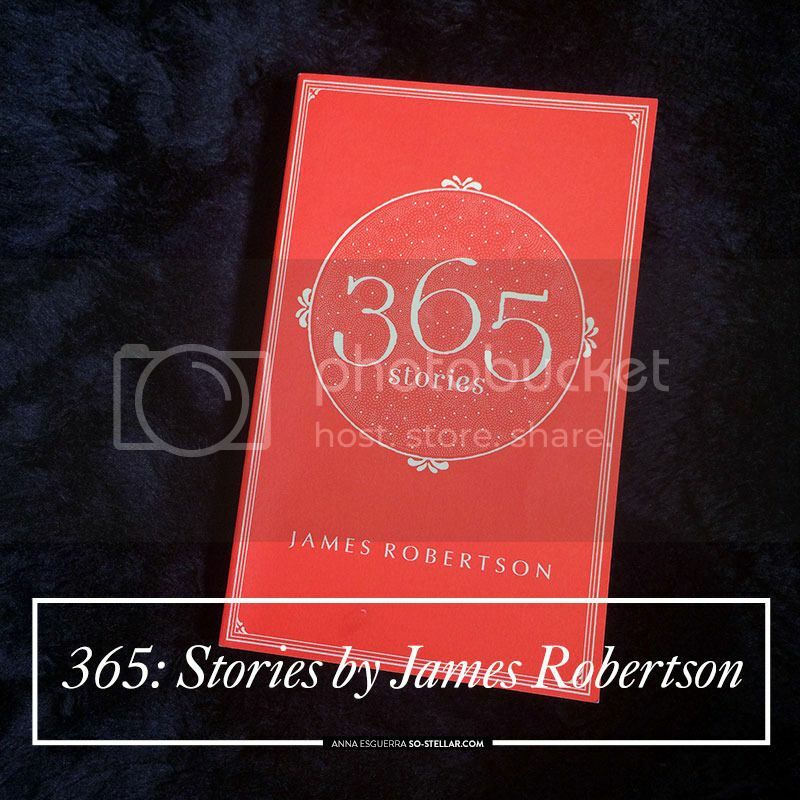 Late last year I saw this collection of short stories by Scottish novelist, James Robertson, while I was browsing around the shelves of Kinokuniya. I hope I got the name right.. it looks and sounds like an impossible tongue twister to me! Other than the classic-looking cover design of this book, I was attracted at the format of the stories that await the reader inside – and this was also the reason why I felt I just had to buy this book. In the previous month, I’ve had the opportunity to use GrabCar twice. 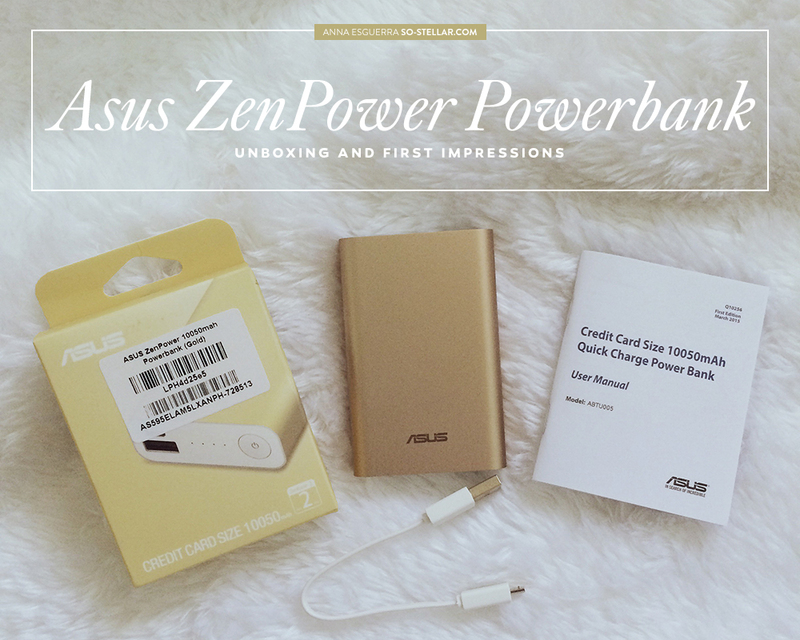 Thought I’d share the experience and feedback here in my blog just in case anyone is considering of trying it. 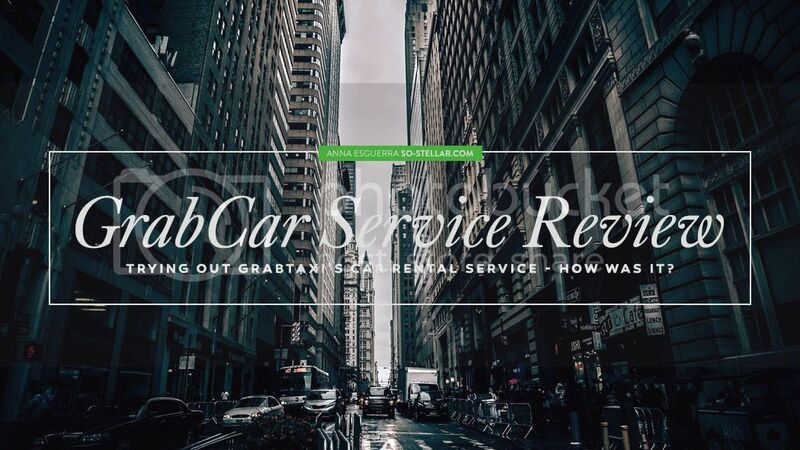 GrabCar is GrabTaxi’s answer to private car for hire service. Yes, it is very similar to the widely known Uber, another car rental booking app. The difference of GrabCar being, it accepts cash as primary method of payment, as opposed to the other which only accepts cashless payments (credit cards). According to this posting, GrabCars will soon accommodate cashless payments, like Uber, too! I would have tried Uber (believe me, I’ve been wanting to try them for so long! ), but it’s still unclear (at least to my knowledge) if they accept other forms of card payments. What if the cards I provide don’t work? It’s not like I can hand them cash. Maybe if they could make ATM/EPS card acceptable too, or is that reaching too far? Haha. Definitely no cash payments is what I am sure of. Until I see in their website they accept debit and/or prepaid cards, I won’t try it. I heard stories before that people owe money to Uber because their cards weren’t accepted. There’s a pending bill in their account that won’t go away and that you have to get that sorted out with the Uber management directly through email or something. That sounds like a hassle lol. For the meantime, I’ve no choice but to use Grabcar instead.